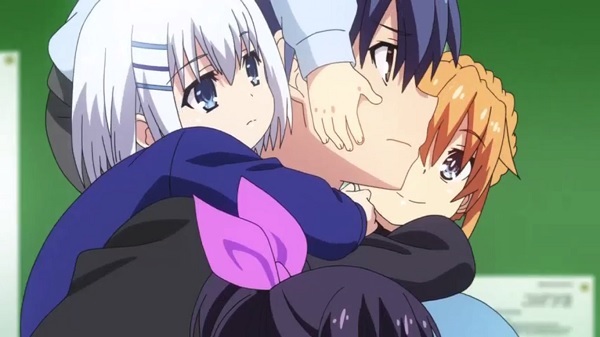 On this episode, Shidou is forced to take care of the spirit children. Meanwhile, Natsumi adds more mayhem on Shidou's situation. Oh man, I was laughing hard and somewhat got mixed feelings on this plot continuation because all of the spirits became a loli. In other words, it was a loli fan service. But, Yoshino didn't change much since her appearance has been a child's. Also, there was another cool action scene for Natsumi. Now how will Shidou be able to seal Natsumi's power? I really can't wait to find out. Overall, hilarious children plot and some more cool action. Conclusion: Hilarious children plot and some more cool action.